We’re getting in new shipments daily! For the Home, Jewelry, Clothing and Gifts! Come see our wide selection! Great design, quality furnishings and a variety of merchandise are what you find when you walk in Greystone Marketplace. With 25,000 square feet and 70 vendors, we offer a wide range of unique, new, vintage and antique furniture. We have a large selection of lamps, chandeliers, mirrors and artwork. Remember, no room is complete without the addition of flowers and greenery. We have beautiful arrangements, wreaths and floral stems. Our friendly staff can assist you with your selections and share their design knowledge and the latest trends. EASTER IS HERE & SPRING HAS SPRUNG! 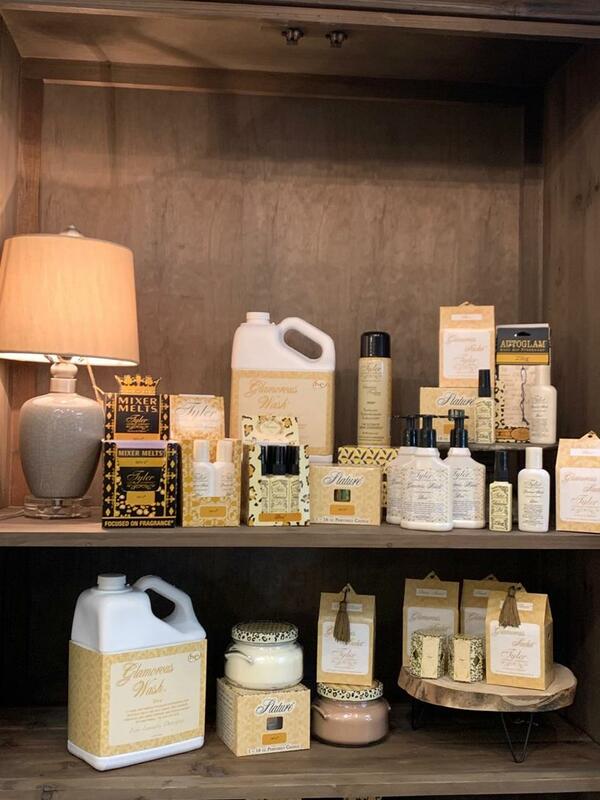 Greystone Marketplace carries a full line of Tyler Candle products, including 16 different candle fragrances, your favorite Glamorous Wash scents, room sprays, wax melts, gift sets and more! The Prestige Collection of candles includes 22 oz. 2-wick candle, 11 oz. 2-wick candle, 3 oz. 1-wick candle, 15 hour boxed votive candle and Mixer Melts in all 16 fragrances. 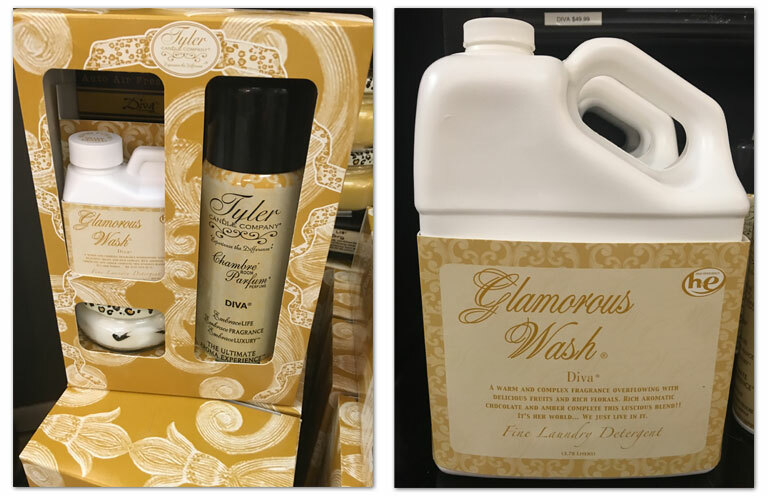 We have Glamorous Wash in the popular Tyler scents of Diva, High Maintenance, French Market, Kathina and Limelight. You will love the "glamorous" experience of this fine laundry detergent. Belle Craie is the world’s premium interior furniture paint with colors inspired by a lifetime of travel - Marseille, Maggiore,Toulouse, Verona, Pompeii, Isola Bella and many more. With 34 colors to choose from, you are sure to find a Signature World Selection color to inspire you. Come see our selection of Belle Craie today! Come see our unique high design to antiques and everything in between that is available. See our botanicals preserved, dried and silk available for all settings and occassions. Lamps, Chandeliers, Mirrors and Artwork to make your home or office uniquely yours! Urns, finials, candles, bookends, clothing, jewelry and gift items to add the perfect final touch.